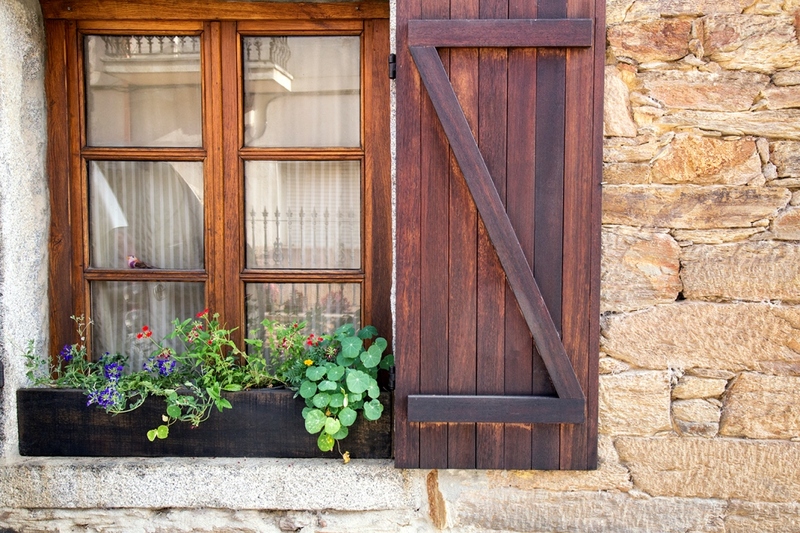 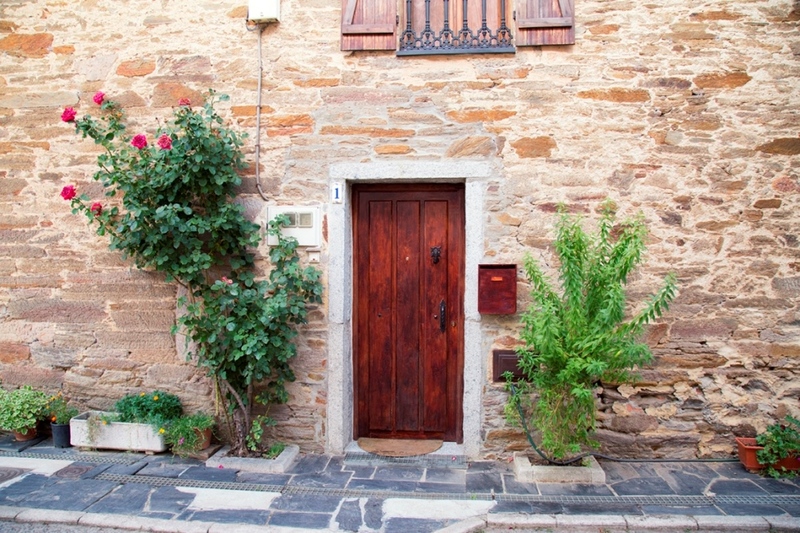 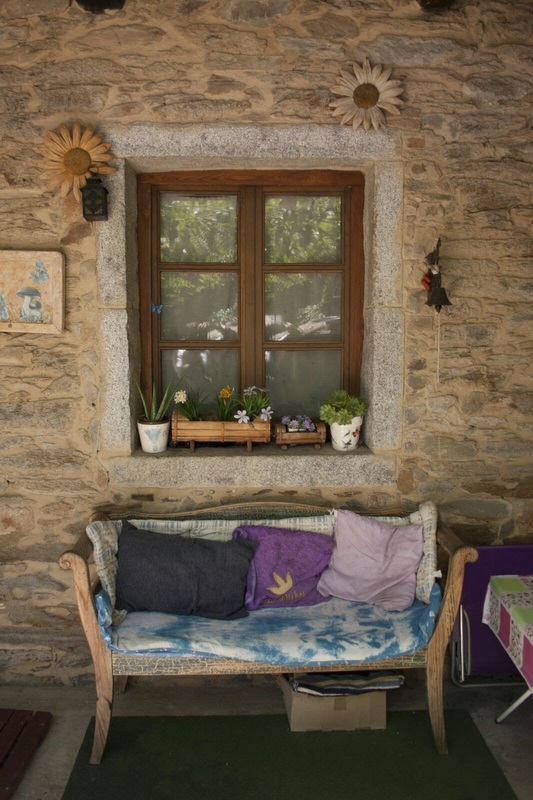 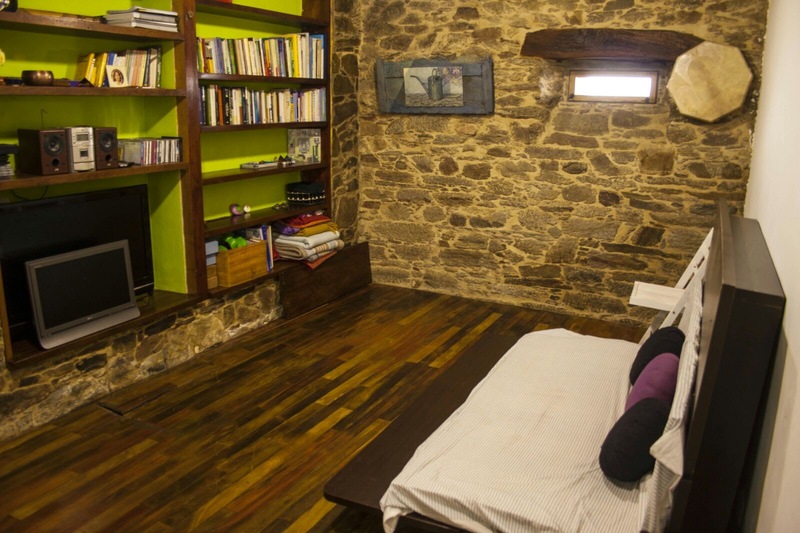 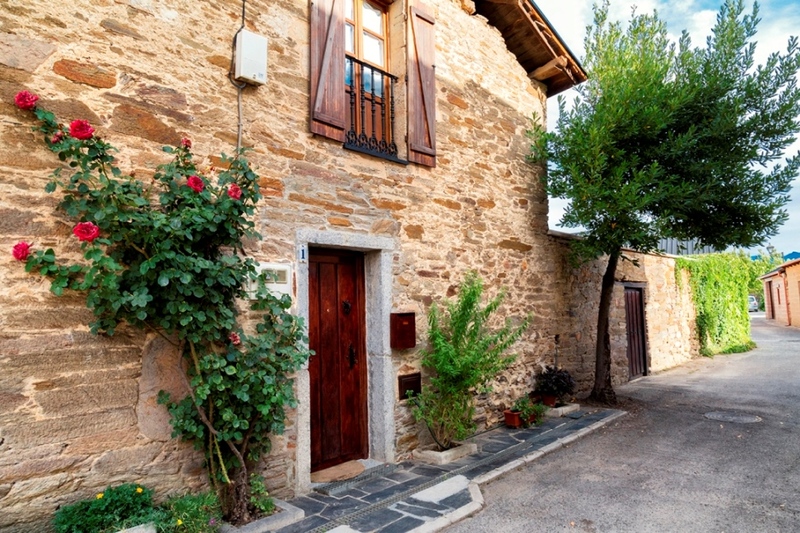 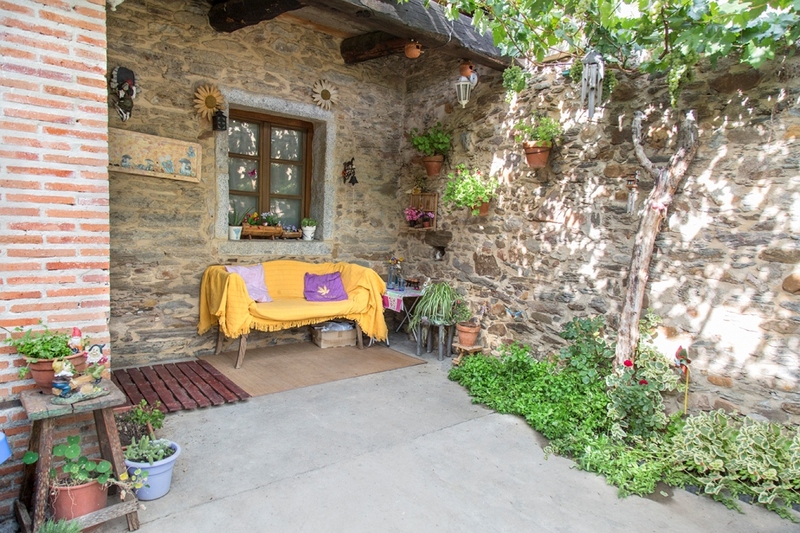 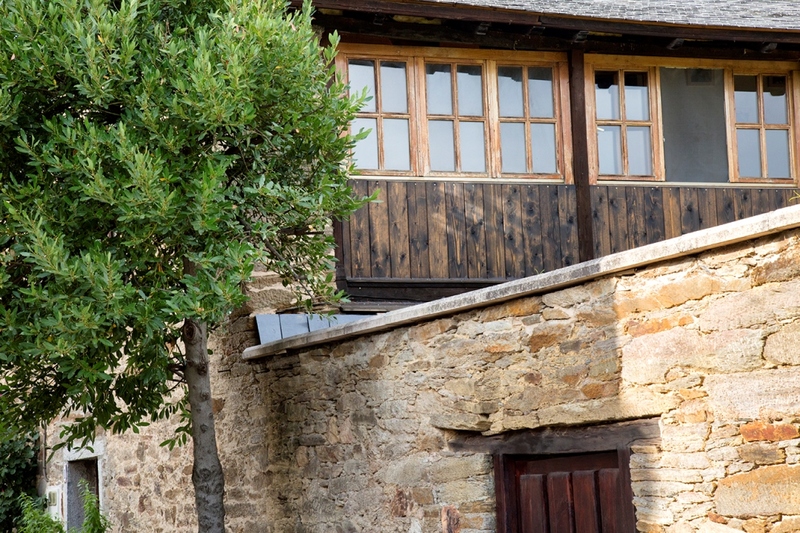 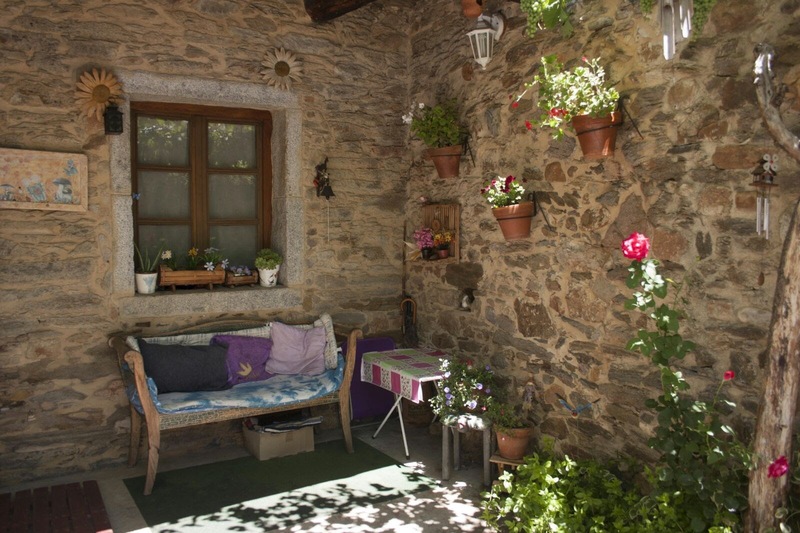 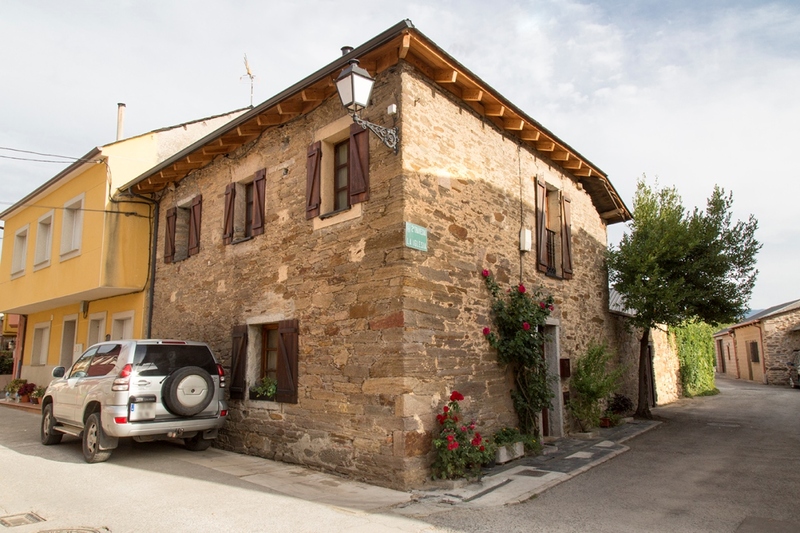 Typical rustic house built with stone walls , ground floor, large kitchen, living room, hall with fireplace and access to the inner courtyard surrounded by wall, above, very bright gallery, 3 bedrooms, bathroom and laundry. 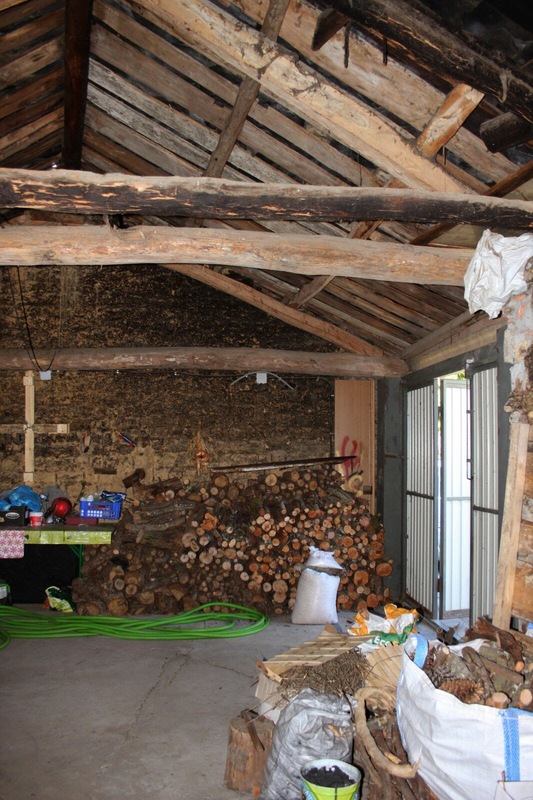 Roof refurbished 2 years ago. 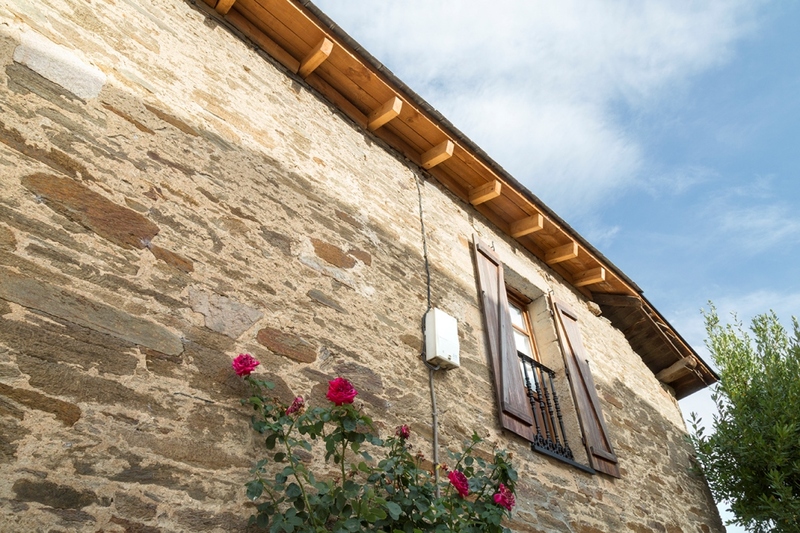 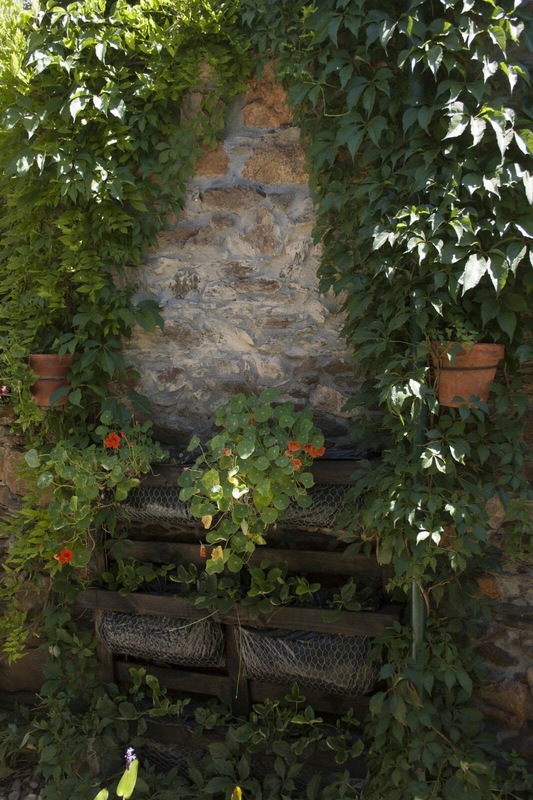 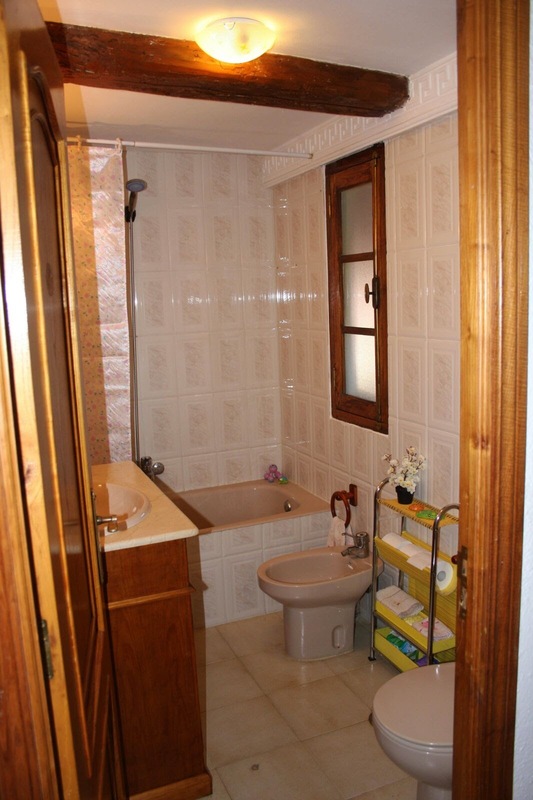 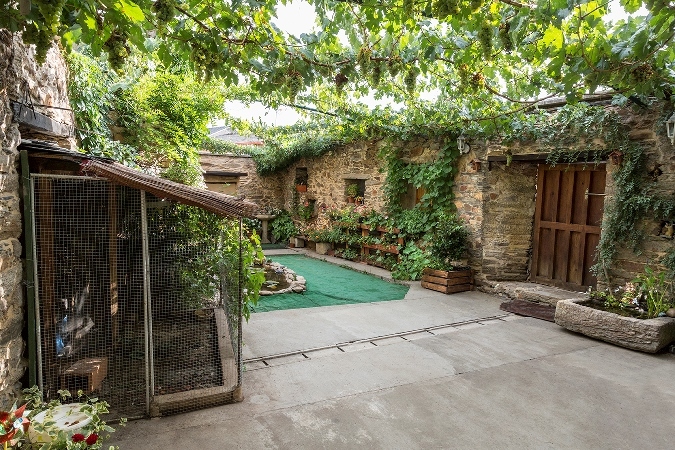 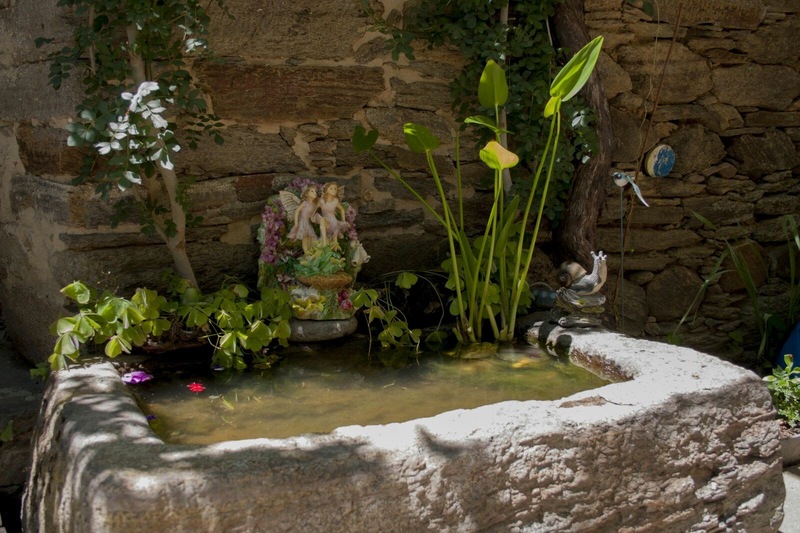 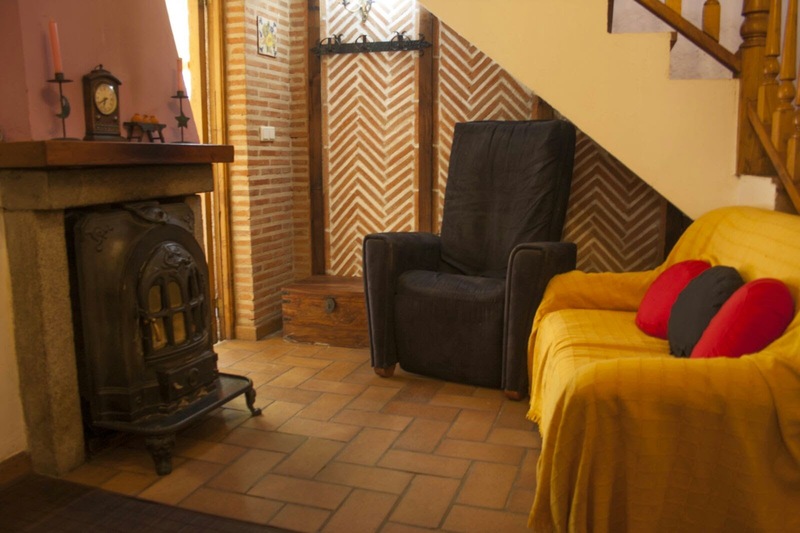 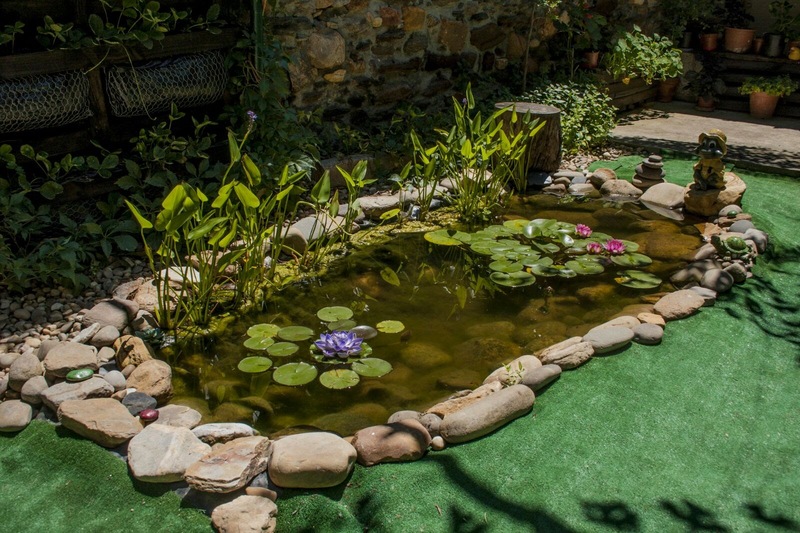 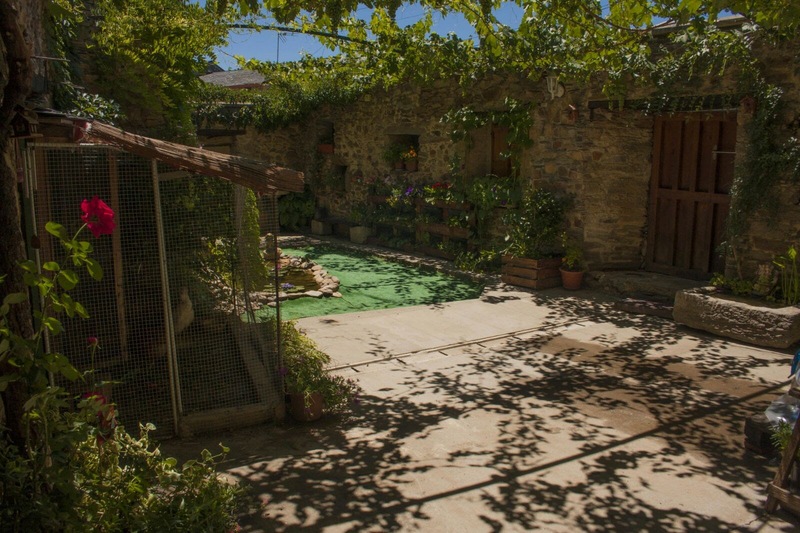 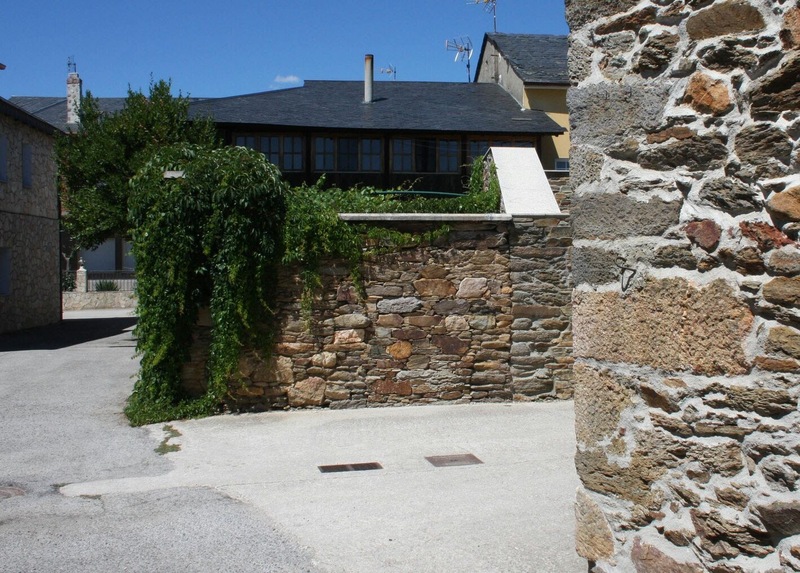 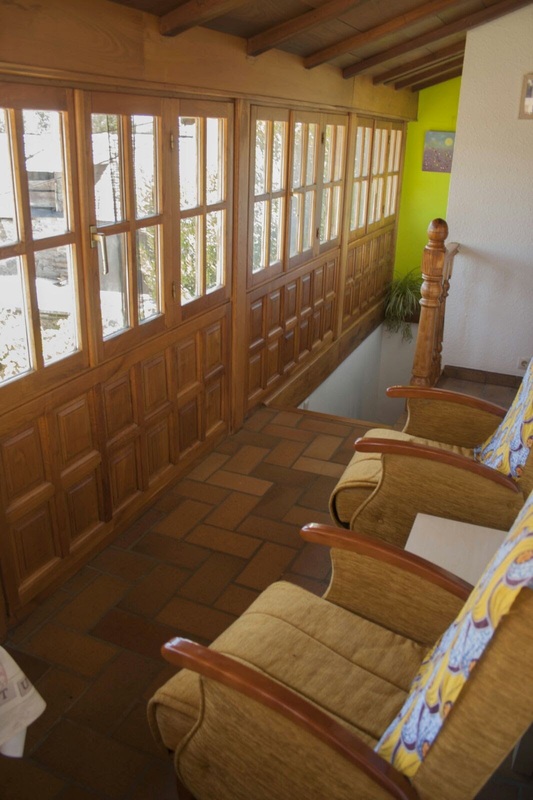 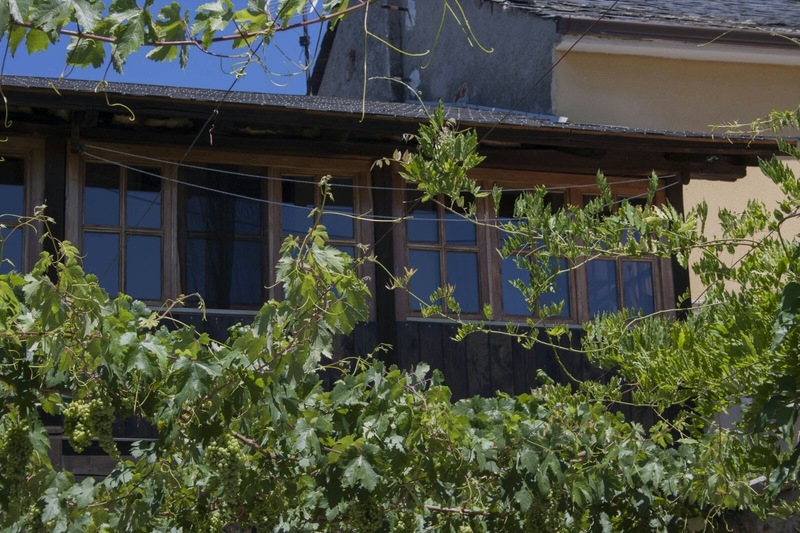 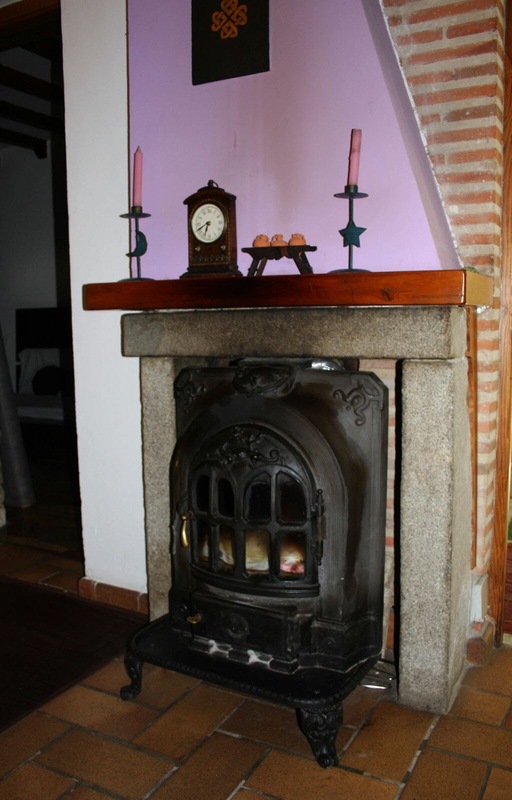 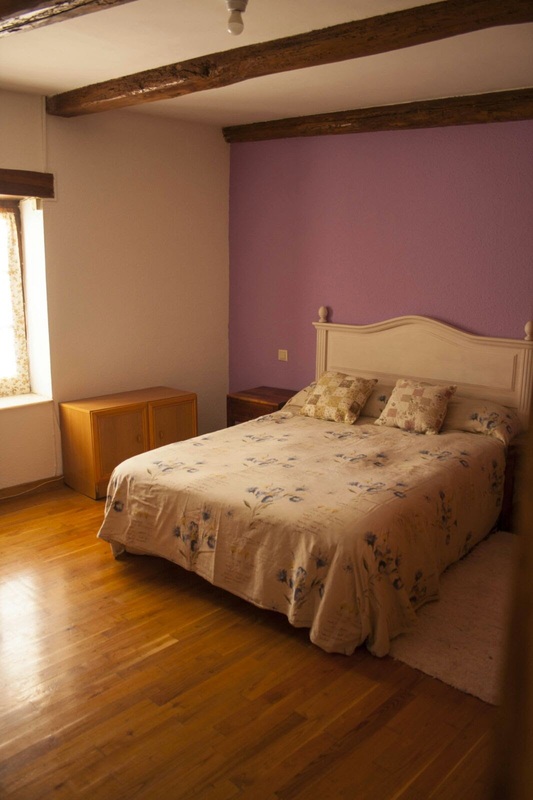 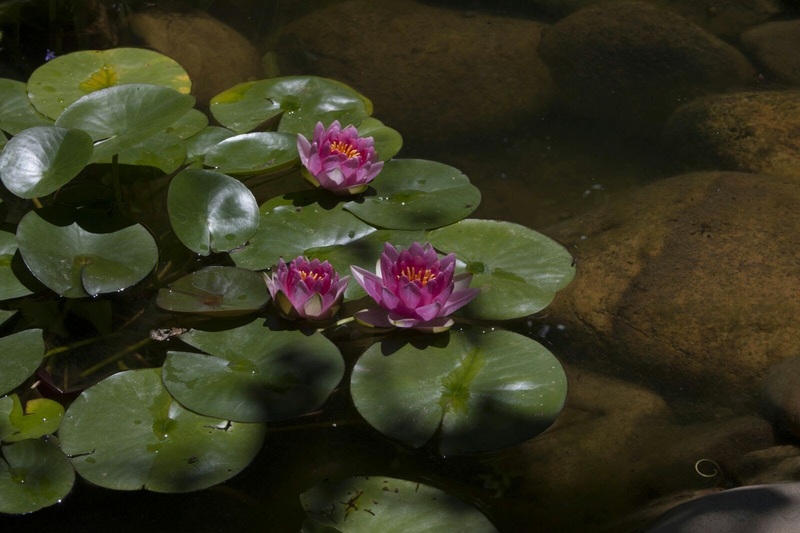 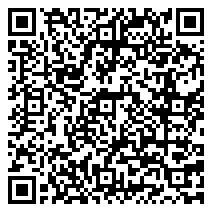 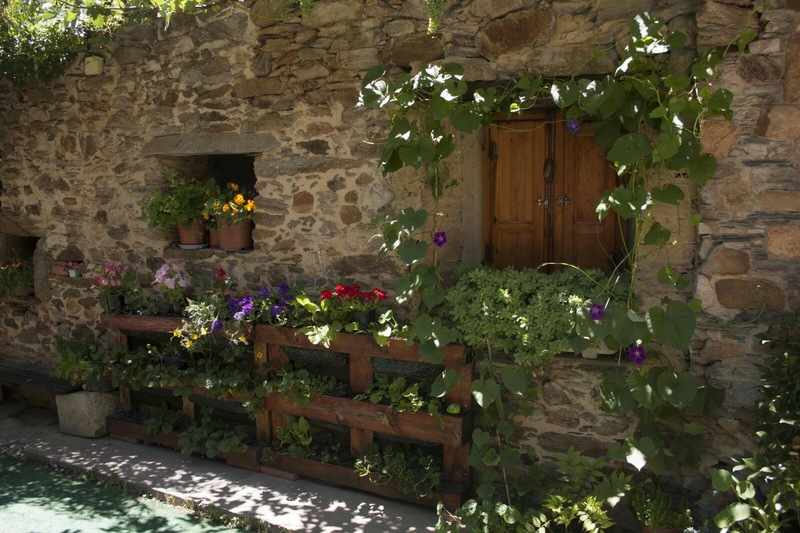 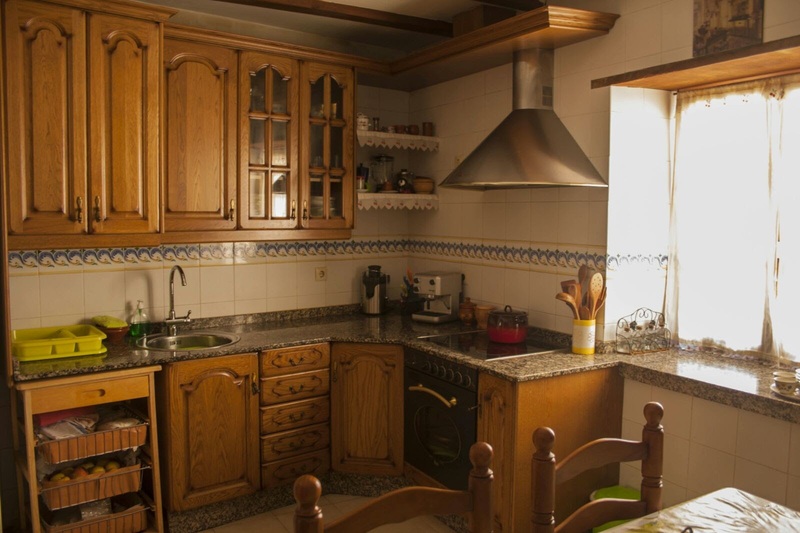 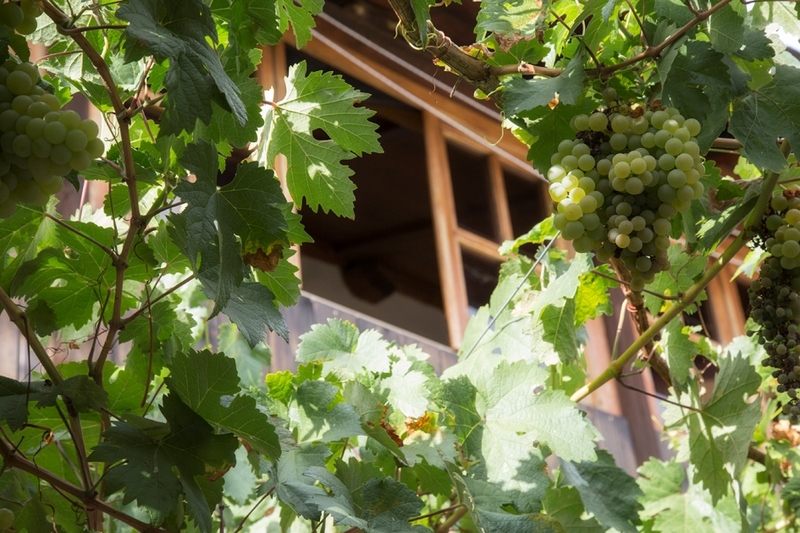 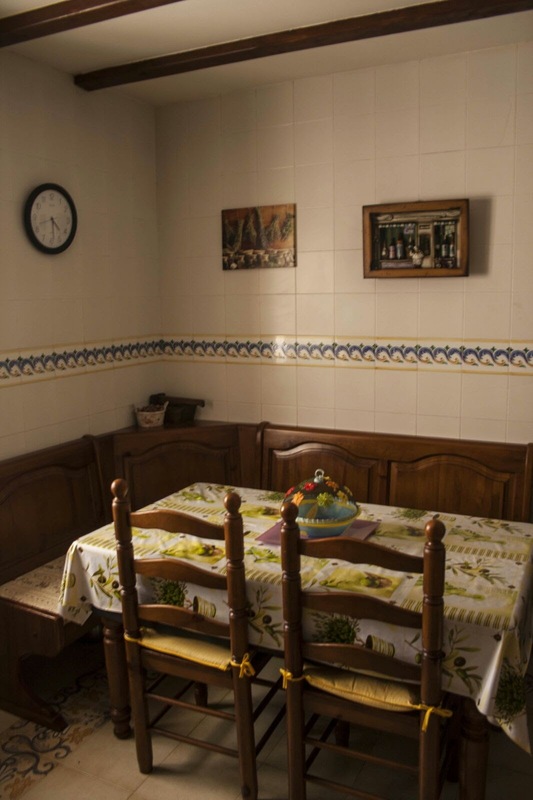 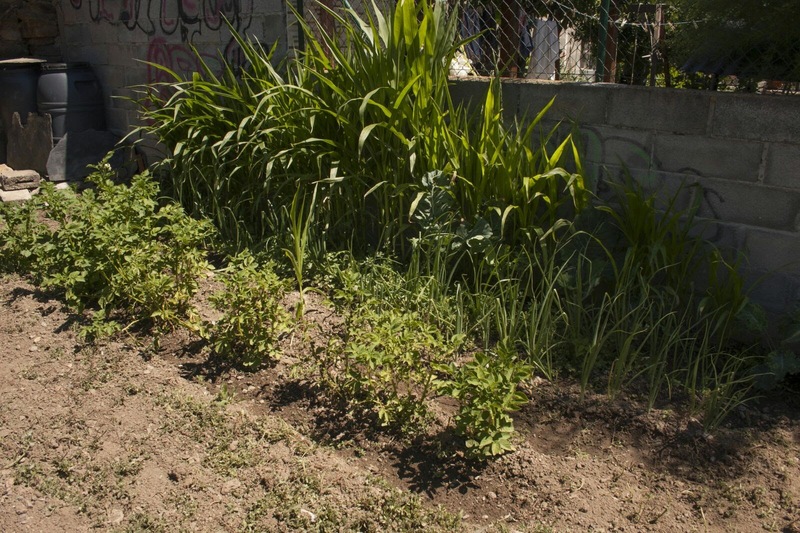 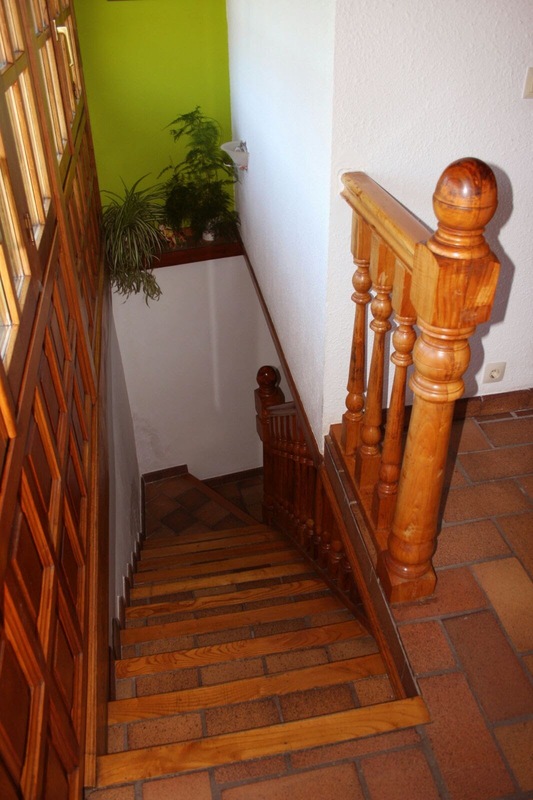 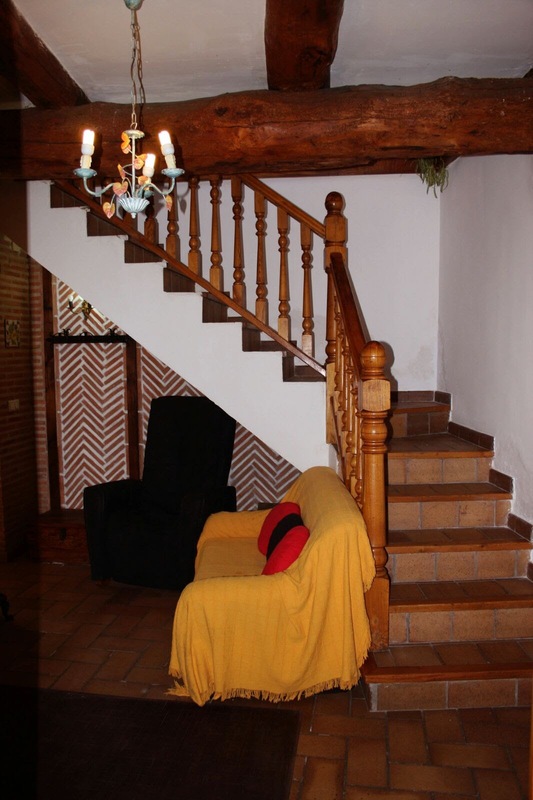 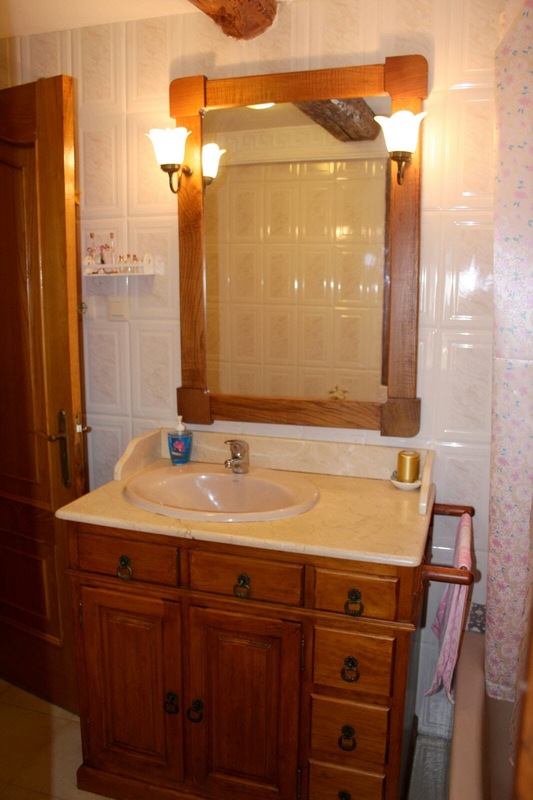 In front of the house, garage of 47m2 and orchard of 57m2, small town in 5km of Ponferrada, with 3km of the highway, located on the way of Santiago, ideal for holiday rental.